To celebrate a good friend’s birthday, she wanted “to go on an adventure.” I thought that may have meant a long hike or day trip to the mountain, so naturally I signed up. I quickly learned when she said adventure, she meant “Adventure is out there!,” and a trip would ensue. I couldn’t be more grateful to join her on this journey. Zion National Park and Utah have awed me with their desert wonder for years, but I hadn’t created an opportunity to go. I think it was the powers that be stepping in and making it happen for me, along with my friend’s perseverance/love of instagram, and quickly an itinerary began to unfold. Zion, the Narrows, and Antelope Canyon were the top priorities, and anything else that fell in between would be gravy. Annual National Park pass – If you’re spending more than 3 days in Zion (or any National Park), get the annual pass. At $25 per car, do yourself a favor, save money, AND get inspiration to visit another National Park or monument during your trip. Within 100 miles of Zion, you could choose to also visit Bryce Canyon, Arches, Moab, Monument Valley, or many other places your pass will cover. Permits – Many of the high volume attractions in and outside of the National Parks and monuments require a special permit. Don’t be caught unawares: do ample research ahead of time. We really wanted to add The Wave to our itinerary, but securing a permit would have taken months, so we opted for alternatives. BLM is your friend – If you’re choosing to camp or RV you’re way through your SW tour, you have save a lot of money by leveraging the local Bureau of Land Management. You can legally park on any BLM Land for free, so if it’s dark and you’re running out of options, know you have some friends at the BLM. Hydrate – Wait, I just finished saying that the temperature was moderate in the shoulder season?? Well, even when it’s cold, the air is so dry you can dehydrate quickly. Carry water with you! Resources – I typically don’t enjoy travel books, but the Lonely Planet Zion and Bryce Canyon guide book was incredibly handy. Many areas in Zion, Southern Utah, Northern Arizona and Eastern Nevada have very little cell service, so I was grateful to have a book with physical addresses of restaurants, outfitters, and things to do. I regret the little time we had to spend in Zion, but between a day dedicated to hiking the Narrows (Day 2 itinerary), and driving around to soak in the car-side views, we were very happy with the surrounding terrain. If you have limited time in the park, one great (relatively) easy hike is the Canyon Overlook Trail. 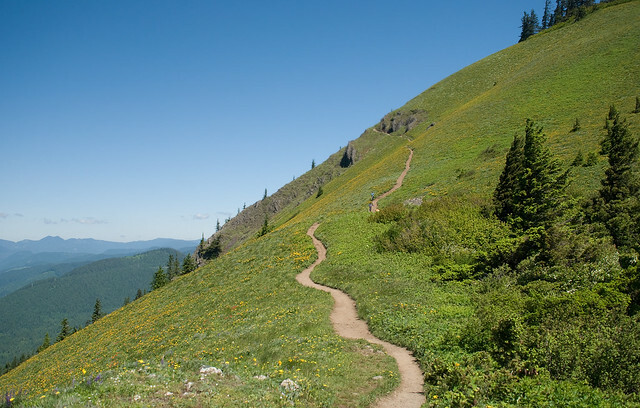 At a whopping 1 mile roundtrip, it’s a leisurely walk that most people can accomplish without being in tip top shape. The views over the valley are stunning and expansive – a beautiful place to rest and stare at the the Great Arch, Sentinel, and Towers of the Virgin. There are three hikes I wish we had time to do during our visit, including Angel’s Landing (closed due to trail repairs), Emerald Pools (same deal), and the Watchman. Luckily, we stayed at the Watchman campground, which was conveniently located inside the gate (a great way to save that $25/day National Park fee if you’re not getting the annual pass) and had a great view of the mountain each day. Do some inner thigh workouts! Hiking upstream against water running 70 feet per second, you’re likely to experience some serious fatigue. Save yourself some soreness and include some adductor exercises to your exercise routine before the trip. If going in the off season, invest in the waterproof pants and thermal socks/shoes. The neighboring town of Springdale has a number of outfitters that will rent out gear for approximately $45 per person – a small price to pay to prevent hypothermia. Bring waterproof all the things, including a backpack, jacket, and cell case, plus plenty of water and food. This isn’t a commercial route, which means all natural and NO RESTROOMS outside of the bus drop off. There’s an informational video waiting for you at the outfitters, but if you don’t go the gear route, make sure to bring along your own poo bags (yes, for yourself), and be prepped to hike it in and out. If you’ve used a computer in your lifetime, it’s pretty much guaranteed that you’d seen a screensaver of Antelope Canyon. The sandstone walls have been filed down to smooth walls and many turns show off caricatures images. On clear, sunny days, 12-2pm is the prime time to snag shots of light beams coming into the slot canyons, but even on cloudy days (like when we went), the canyons are stunning. Antelope Canyon lives on Navajo land, so you will be required to book a tour. Our guides were knowledgeable and efficient with our time in the canyon, which means take all the photos you can as quickly as you can – there’s no down time. If you’re a professional or aspiring photographer, these canyons will be a winning experience, but I would also recommend touring the lesser known slot canyons close by that 1) don’t require a paid tour, and 2) have far fewer tourists around. To finish our day in Page, AZ, we headed over for a sunset view of Horseshoe Bend. Turns out about 1,000 of our new best friends had the same idea. The view is beautiful no matter what time of day, but if you go for sunset, make sure to leave a little extra time to get to the overlook, about 1/4 of a mile from the parking lot. I’ll be honest, I kind of don’t want to tell you about this place. I want to keep it all to myself, and dream about the raw, rustic, and QUIET slot canyon trails, until I can return for a longer visit. At the very least, I’ll give you a peek into the experience. I learned later after our trip that Buckskin Gulch is the longest and deepest slot canyon in the southwest, but along with its beauty are plenty of potential dangers. As with any desert travel, make sure you have sufficient water, food, appropriate clothing, and maps to assure the safest journey. Now that we’ve established the safety-first aspect, let’s get to the overview! An hour and a half south of Hwy 89 (approx. 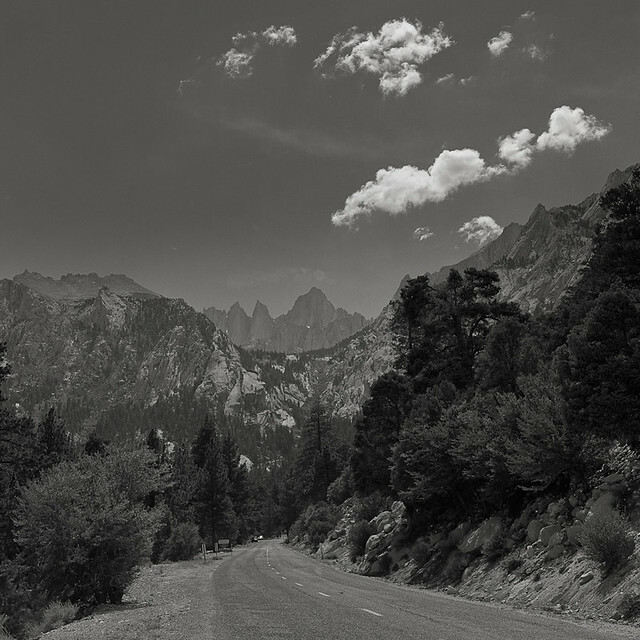 1 1/2 hour drive) are two separate entries to Buckskin Gulch: Buckskin Gulch Trailhead and the Wire Pass trailhead. The first had less car traffic and is a guaranteed 12+ mile hike, while Wire Pass is more popular due to its closer access to The Wave, Paria Canyon – Vermillion Cliffs Wilderness, and the Colorado River. As with many protected areas in the southwest, the Wave and other areas within Buckskin Gulch require certain permits, some months and months in advance. My friend and I opted for the Wire Pass trailhead, and loved our mid-afternoon tour. Between the fading sun, fewer people, and seasonal flora, every turn was a pleasant surprise. I think next time I’ll need to go big for the 12 mile hike, but so appreciate my first taste of this raw, beautiful slot canyon. Move over, Las Vegas Strip! You may offer a lot of lights, bling, and cha-ching, but I’m more interested in the 150 million-year-old rock formations 50 miles to your northeast. I’ve likened the Valley of Fire State Park to a lava flow that comes to life each night and reshapes itself before the next day. 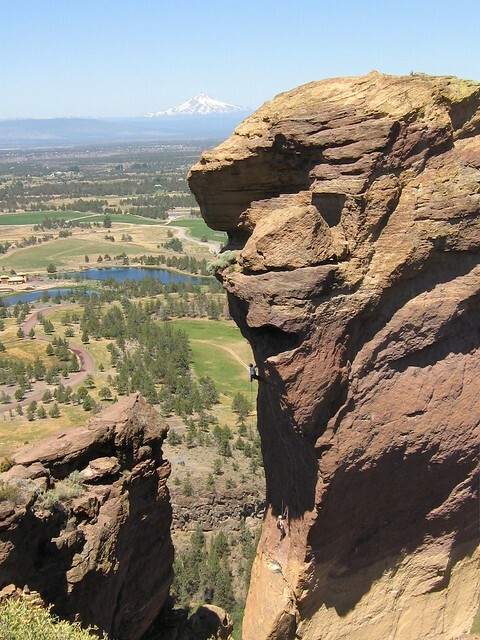 Across the 40,000+ acre park, hikers and rock climbers alike can enjoy stunning arch formations, elephant look-a-likes, long (and short) hiking trails, with views of wildlife and 2,000 year-old-petroglyphs. Two of my favorite things about this park were the incredible sunset we had from our campsite, followed shortly by the unobstructed stargazing view. Whether spending the night or the day touring the park, this is absolutely an itinerary item I’ll add to my next Vegas trip and recommend to anyone else going to Sin City. As 2015 came to a close, I realized that while I wouldn’t call it the best year, it was full of challenges and events which have helped form me into a stronger (albeit slightly wider) person. As an active Oregonian, it was most difficult for me to hang up my snowboard for the season as well as my road bike in order to make way for bodily healing. I’m happy to report that I am on the mend and look forward to sharing more outdoor adventures with you in 2016, but 2015 was absolutely the year of much cooking and a few outdoor memories. Sometimes life throws you a curve ball, and while I didn’t accomplish all my wishes during 2015, I made many other memories that wouldn’t have been possible if life happened the way I planned. Sadly, my family bid adieu to our beloved Aussie-Border Collie mix, Delilah. You will be greatly missed, Miss D.
First pop up jewelry show for Mother’s Day! 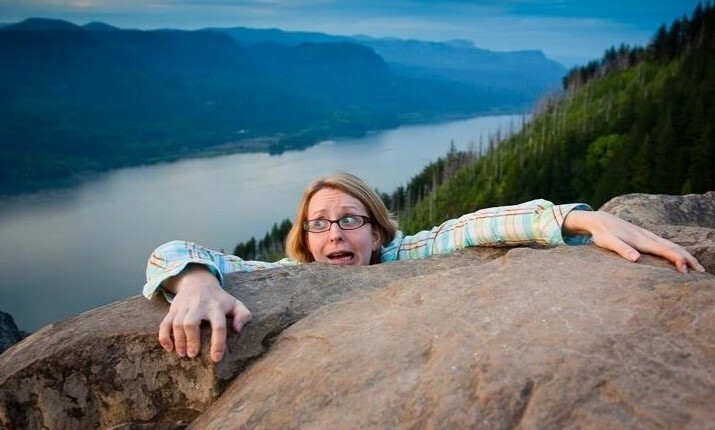 Well, it’s more than halfway through January, and I noticed I haven’t written since Thanksgiving. Oops. Looking back at 2014, my heart is warmed to realize all that I accomplished, and I am so grateful to have hiked over 30 different trails, traveled to various parts of Oregon, Washington, California, Idaho, New York, Texas and Hawaii, try brand new things (mountain biking made the top of the list! ), share laughter with friends new and old, and – of course – cook a ton of delicious food. Thank you to all who made 2014 an incredible year! 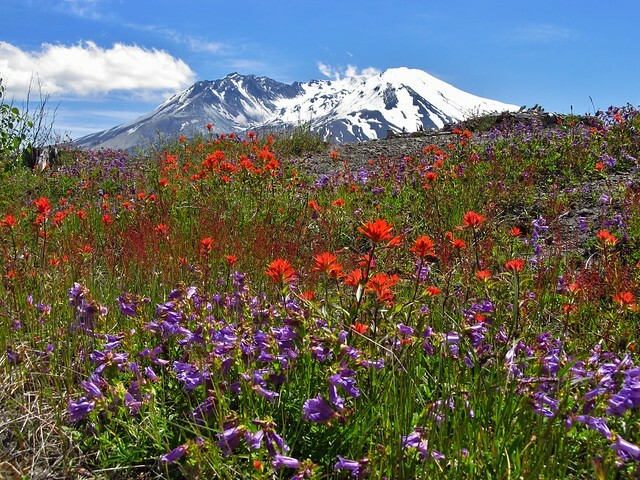 Hike Mount St. Helens – Yes, I’m a native Oregonian and have NEVER been to the iconic PNW mountain. Shameful. With one of the hottest summers on record, I found myself extra incentivized to find ways to cool down and enjoy outdoor time. Hiking is a standard practice for me, but I also expanded my horizons and added mountain biking (a first! 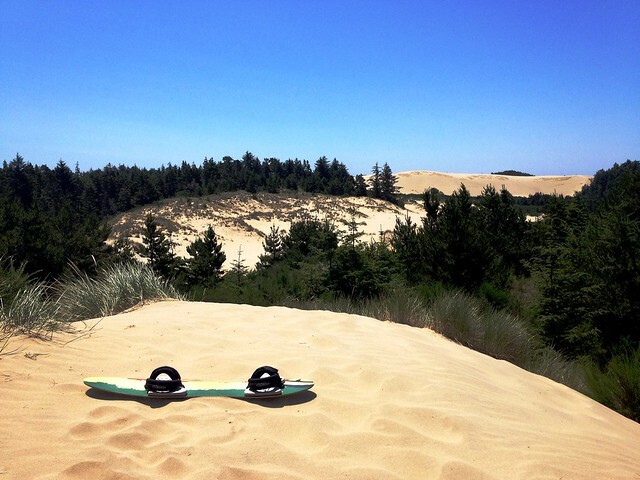 ), stand up paddleboarding and a Wildlife Safari to my summertime activity. Write ups are still in the works for some of these adventures, so in the meantime, enjoy this little gallery of my hiking, biking, and paddling over the past three months. I only recently have come to know and love Austin, Texas. Many have told me the likening the city has to my hometown, Portland, namely it’s love of the B’s: beers, beards, bikes, bridges, and, well, tattoos. In addition to these B’s (and one T), there are bats! Similar to Portland’s tradition with the Vaux Swifts, Austin has 2.5-3 million bats that call the S. Congress Bridge home from March to late September. During my trip to SXSW, I had the opportunity to see these bats live and in action.